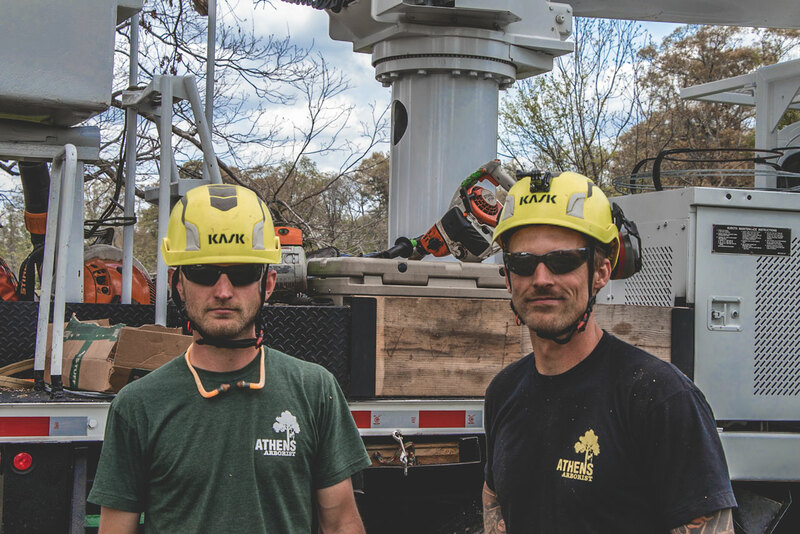 Brothers Joseph and Brad Cox are the owners of Athens Arborist. 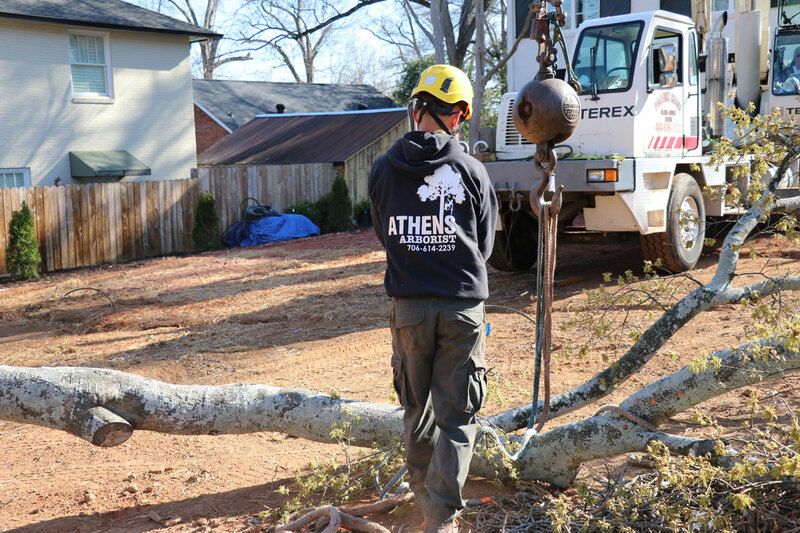 They are a full service tree removal company located in Athens, GA. 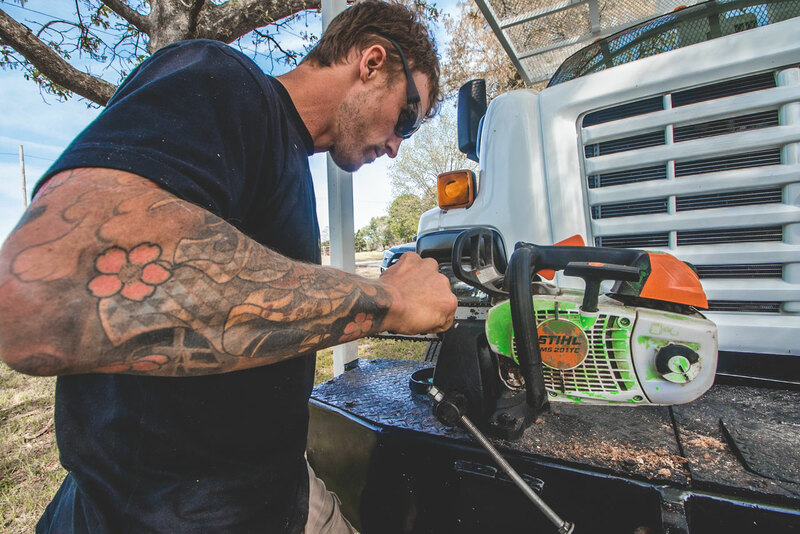 Instead of simply removing trees, they stand on the principle of preservation and sustainability, ISA Certified arborist and owner Joseph Cox adheres to a strong Code of Ethics while maintaining continued education in the latest scientific and technical knowledge of proper tree care. In March 2017, Joseph reached out to me for help in creating a short video that not only explained what they did, but also showed potential clients the care, expertise and teamwork he and Brad possess. I spent a full day with the brothers as they removed a 100ft water oak that was encroaching on a homeowners property. We decided to give it the full cinematic treatment in the edit with a building accompaniment, jaw dropping visuals thanks to a GoPro on Joseph’s helmet and a complete story that showed the full process of the day. In between takes, I also had the pleasure of photographing the brothers as they worked. I loved everything about this on the job photoshoot. We had plenty of worthy shots for both Athens Arborist’s Instagram as well as my own. Lastly, I’m always preaching to my clients that repurposing pillar content is key, so we created a short Instagram video for part of their day as well. A year later, Joseph reached out to me about a preservation project. 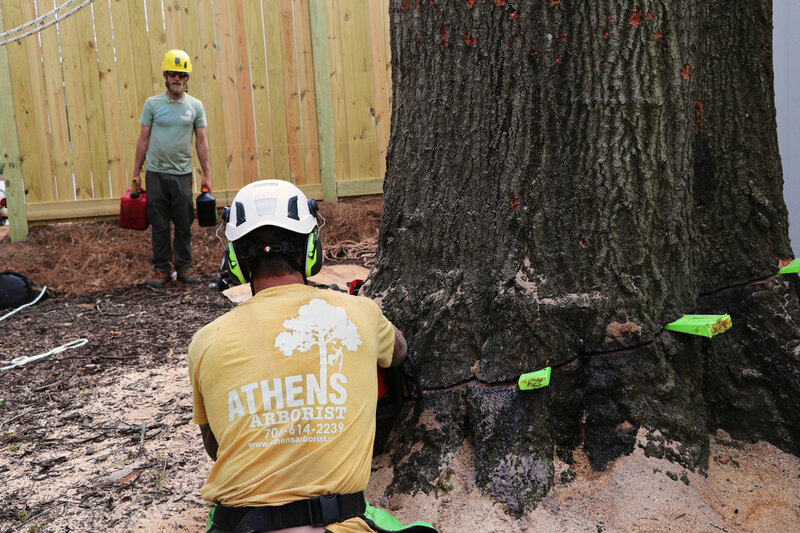 Cabling is one of the ways that Athens Arborist can help save historic, old trees. 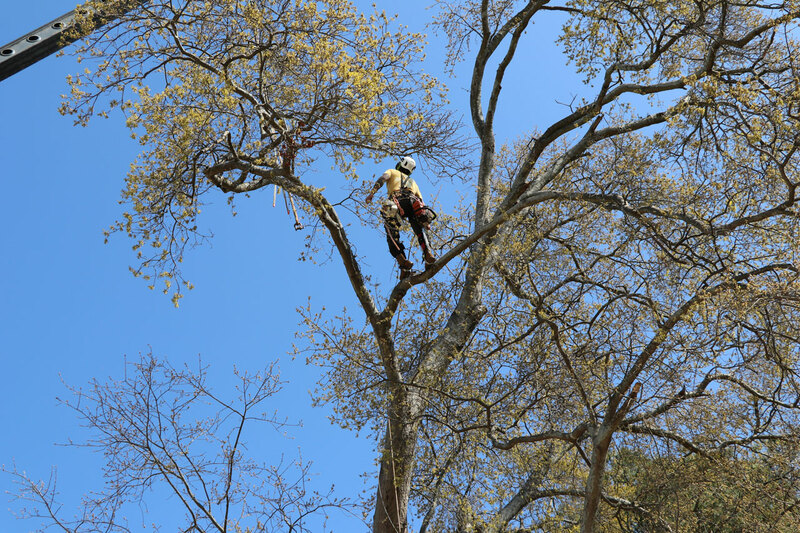 In south Oconee County, there was a 250 year old white oak that needed their help. We filmed another video that helps explain and show the process of the steps they can take in keeping these stately trees around for generations to come. Scott, we’ve been getting some jobs based solely on the video you created for us!